Guiding, Transfers, and on Full Board Basis with daily evening animation. 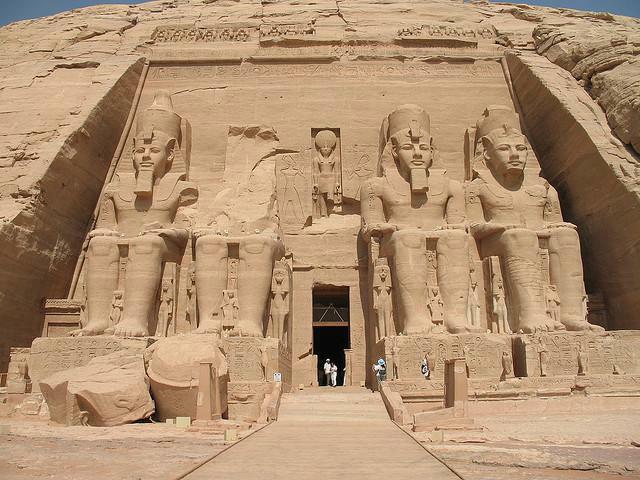 Nile cruises and Egypt Tours, views on some of the attractions and architectural highlights of Egypt . About 5,000 years ago, a remarkable way of life, or civilization grew up along the banks of the Nile River in Egypt. 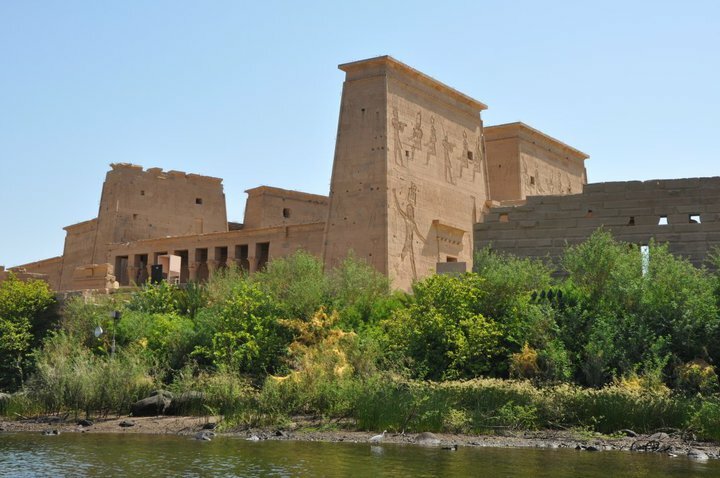 For tens of thousands of years the focal point of Egyptian life has been the River Nile. Egypt is correctly said to be the gift of the Nile and Egypt's two most important areas are the Delta and the Nile Valley. The ancient Egyptians believed that the waters of the Nile came from a "mysterious heaven of plenty". 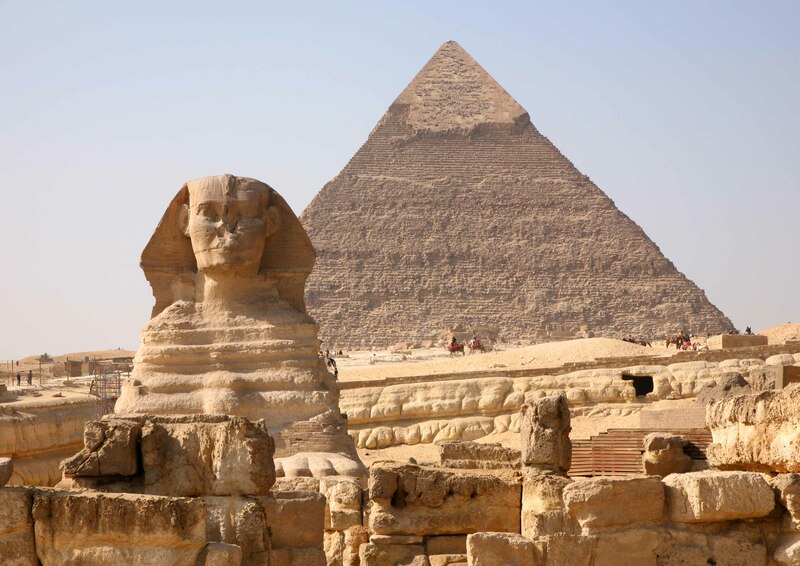 All of Egypt depended on the Nile for water, food, and transportation.